This free award-winning series will help you and your groups learn what it takes to change the world. Plus, meet real people just like you who’ve decided to use their life for more. This Guide is perfect for Small Groups, Classrooms (elementary to High School), or Personal Use. Download the full-color 30 page study guide absolutely free. From close encounters with monkeys, to rock stars changing the world, we learn that world-change begins with humble beginnings. An incredible organization aims to sustainably improve education and health while creating joy and opportunity for children in need. 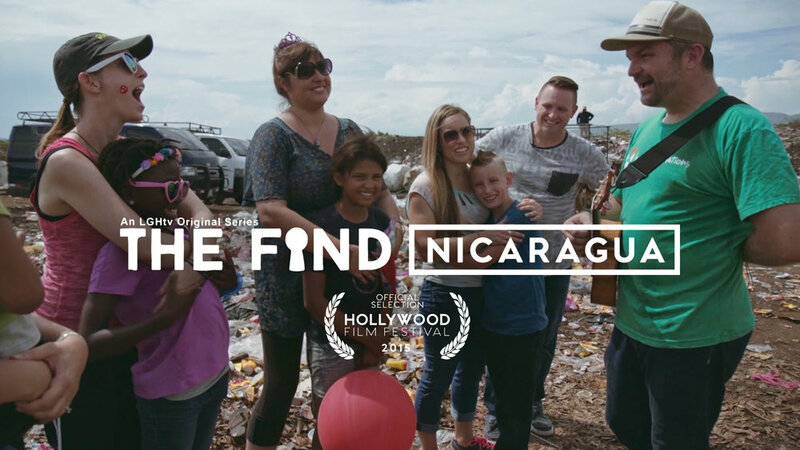 Meet Kara Westerman, a young woman who decided to give her life to those living and working in a Nicaraguan trash dump. 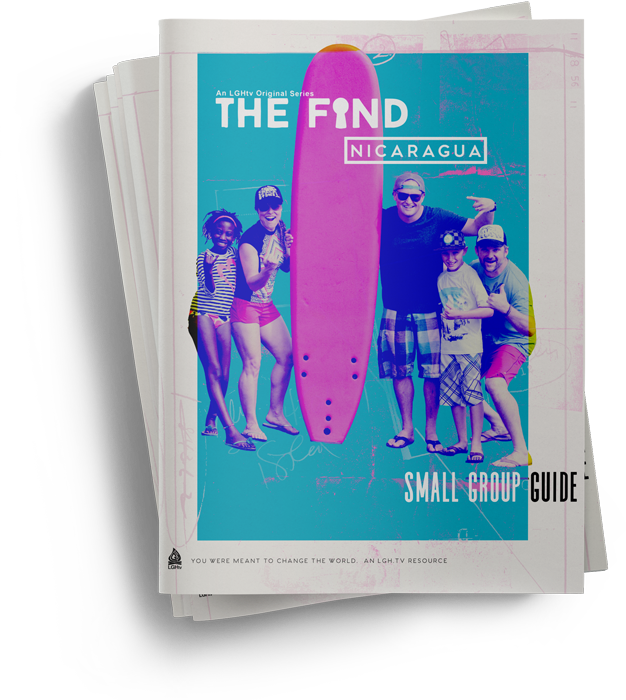 From learning how the simple act of jewelry making is changing lives, getting pulled over, to learning to surf for the first time. 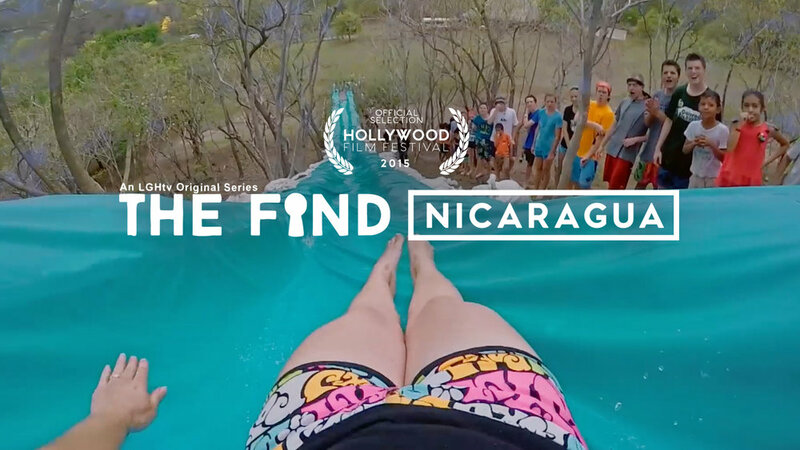 A young man from the US, Brinson Buzbee, has created a place in the middle of Nicaragua where kids can simply be kids. The Hansows celebrate with artists from all over the world who came to share their passions with families in need. Dave and Morgan Hansow are storytellers at heart. They understand the immense power story has to change the world. 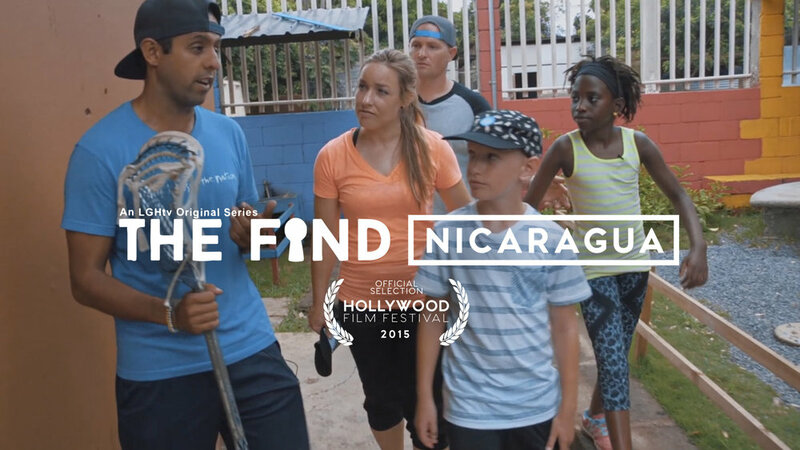 As producers, social entrepreneurs, and award-winning filmmakers, they've spent their lives dedicated to telling stories of hope, beauty, and risk.